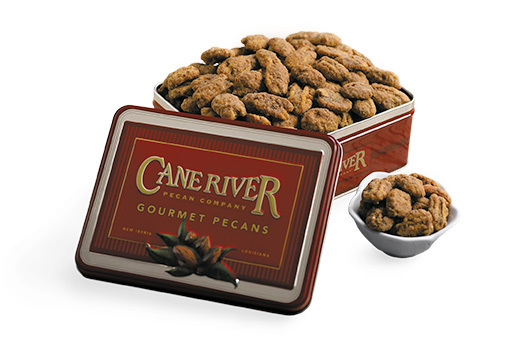 Praline Pecans - Executive Tin, Praline Pecans 32 oz. 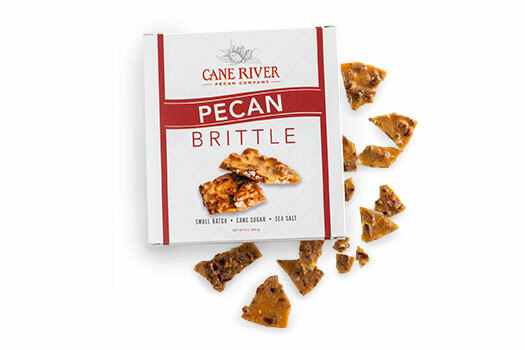 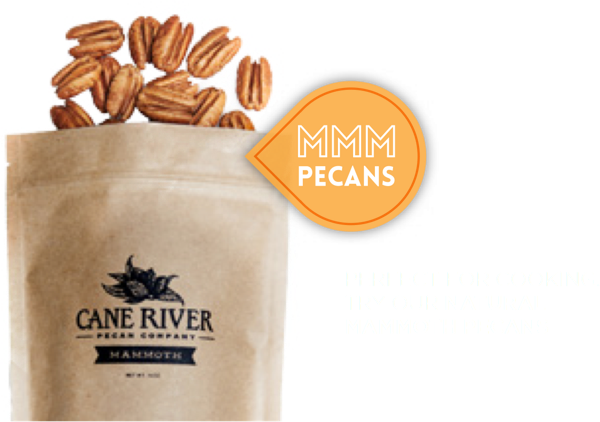 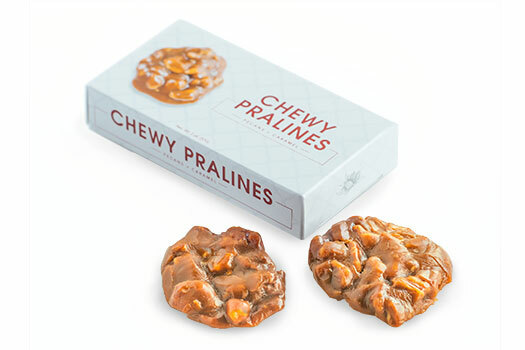 A tasteful salute to Louisiana's most famous city and home to the pecan praline - New Orleans. 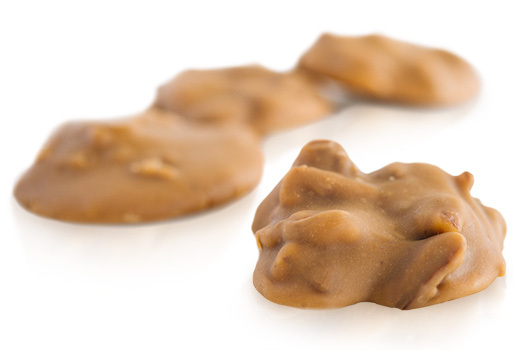 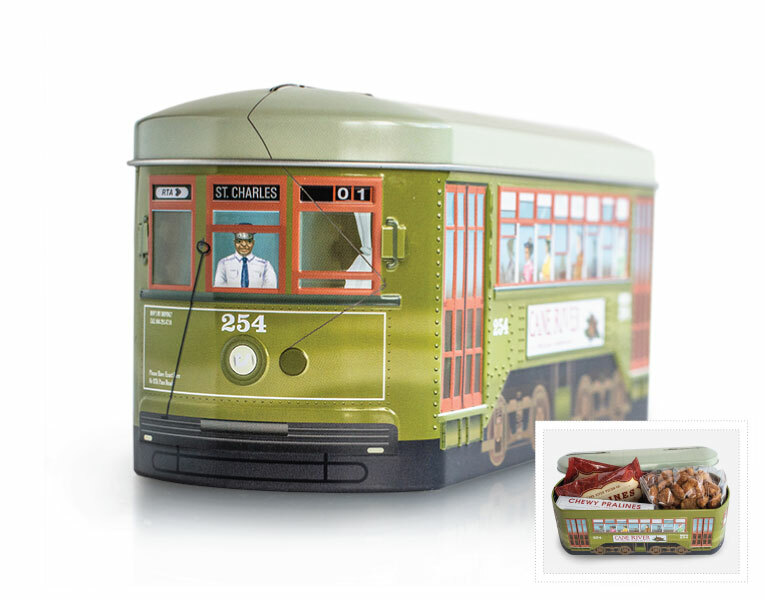 Our special edition Streetcar Sampler features the historic St. Charles Avenue Streetcar line and comes prepared with a 6 oz bag of sweet Praline Pecans, two Creamy Pralines, and two of our all-new Chewy Pralines.